Starting October 31, 2018, the support for Transport Layer Security (TLS) versions 1.0 and 1.1 is discontinued in Office 365. 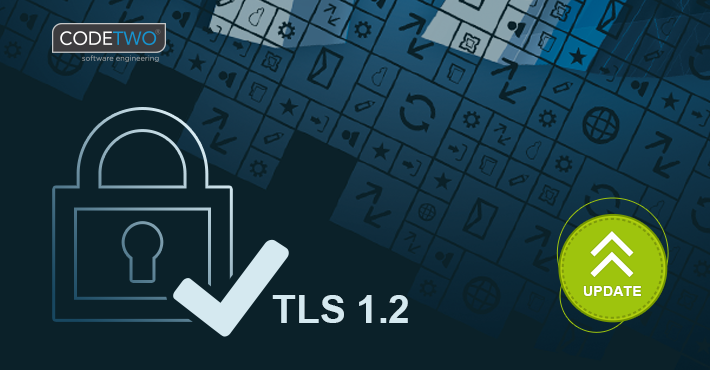 This means that TLS 1.0 and 1.1 will still work, but Microsoft will not provide support in case of connection/compatibility issues. How to remove keywords from the subject or body of replies on on-premises Exchange? [Update] This post was updated on February 18, 2019. 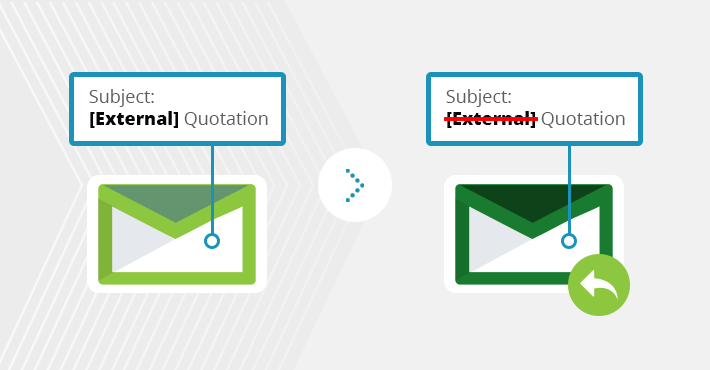 Although prepending special words to emails is definitely easy to achieve natively, it is not possible, using Exchange mail flow rules or Outlook rules, to remove those words automatically from email subject or body when replying or forwarding. 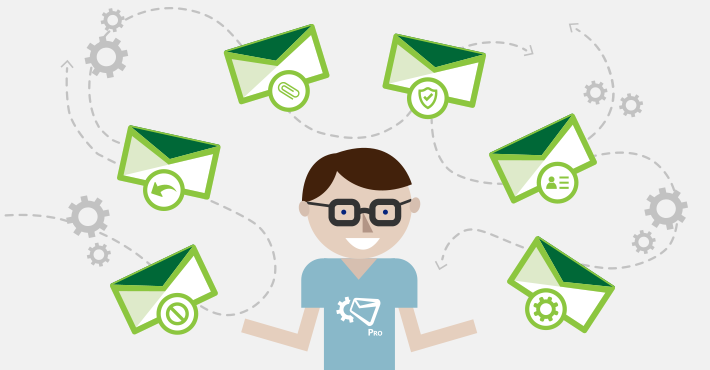 If you prepend any keywords to incoming emails like e.g. the word EXTERNAL, to let people know the email originates from the outside of an organization, it will stick to it also in replies and forwards. And this is not what generally the user wants to happen. So if you need to remove any prepended keywords or phrases from email subject or body before the message hits the original sender, you need to either write your own piece of code or use a third party tool like CodeTwo Exchange Rules Pro. And if code writing is not what makes you enthusiastic, then using CodeTwo Exchange Rules Pro is your option. We would like let you know that we have released new updates to our email signature managers for on-premises Exchange – CodeTwo Exchange Rules and CodeTwo Exchange Rules Pro. 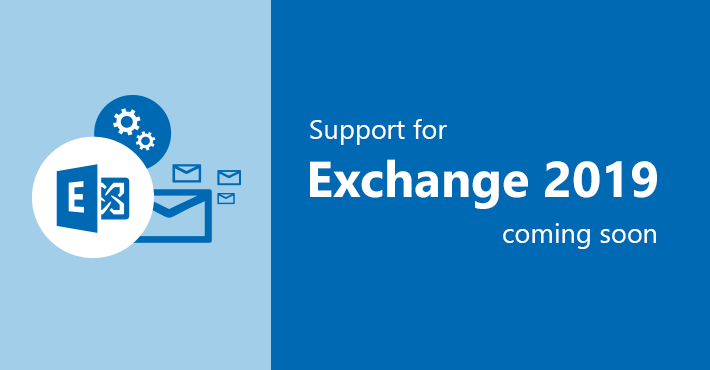 About two weeks ago, Microsoft has announced that Exchange 2019 is already available for download. As for now, it is a preview build but the production version is just around the corner. 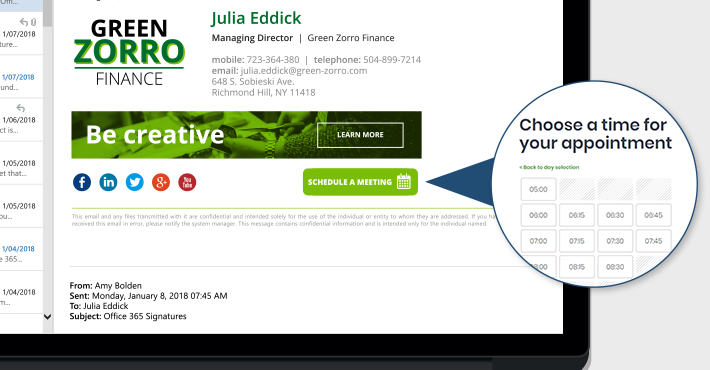 Along with this announcement, we are happy to let you know that our email signature solutions will support the newest version of Exchange soon. 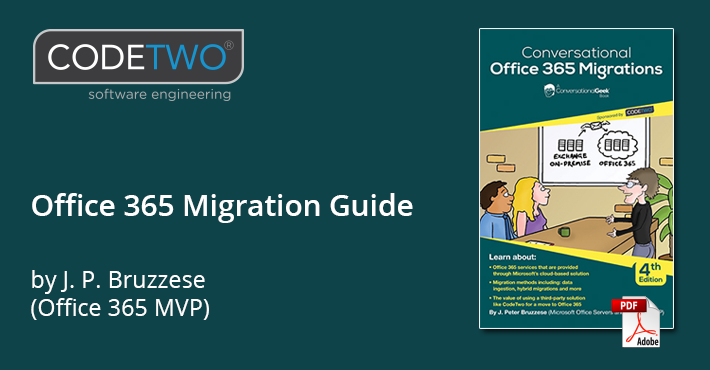 J. Peter Bruzzese strikes again (for the fourth time, actually) with his easy-to-read book on a subject that can give quite a hard time to the admins – migration to Office 365. And once again, CodeTwo provides its support for this worthy endeavor. Update to CodeTwo Exchange Rules and CodeTwo Exchange Rules Pro – new features! 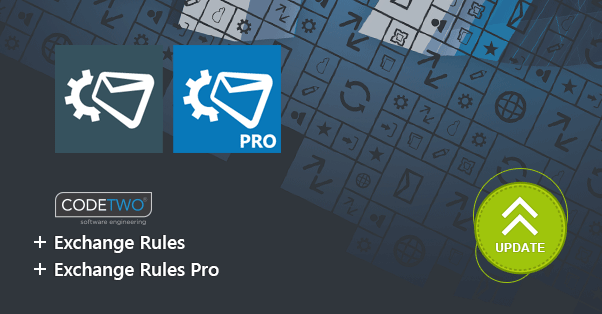 CodeTwo Exchange Rules and CodeTwo Exchange Rules Pro, our email signature management tools for on-premises Exchange Server, have been updated. Apart from a bunch of improvements and fixes, this update brings two new features which facilitate adding tracking parameters to hyperlinks and inserting HTML snippet code to signature templates. What’s the name of the biggest conference that Microsoft holds for its partner community? 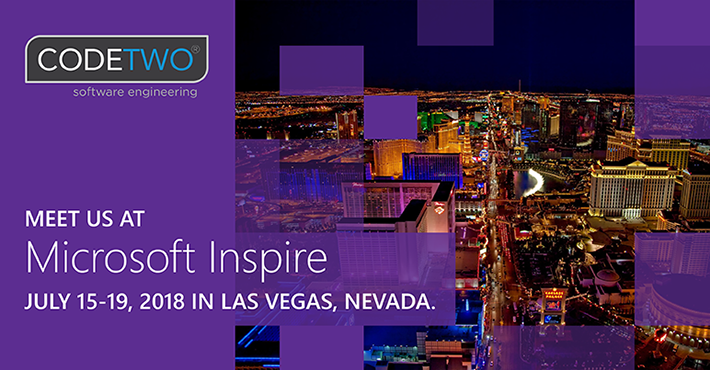 Ever since last year, it’s Microsoft Inspire, but you may also know it by a different name, used between 2003 and 2016: Microsoft Worldwide Partner Conference (WPC). And yes, CodeTwo will be there, too! When our Eagles, as we call our football team, were leaving the World Cup in Russia, another Eagle went into our hands – the one which has been awarded to CodeTwo by “Wprost”, one of the most widely read weekly news magazines in Poland. 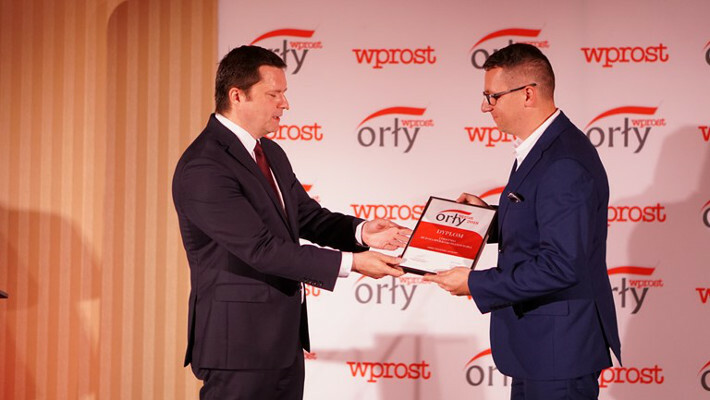 The “Wprost Eagle 2018” award (Polish: Orzeł Wprost 2018) is presented to the companies, authorities and notable personalities from a given region in recognition of their overall outstanding performance and success. Among the awarded were companies such as Volkswagen, Toyota, AmRest, Deichmann, and KGHM.